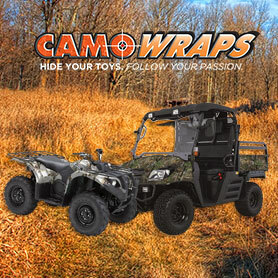 Camowraps® prides itself by offering a world-wide network of dealers and installers, all of which emphasize outstanding customer service, quick turnaround, superior product and fanatical support. 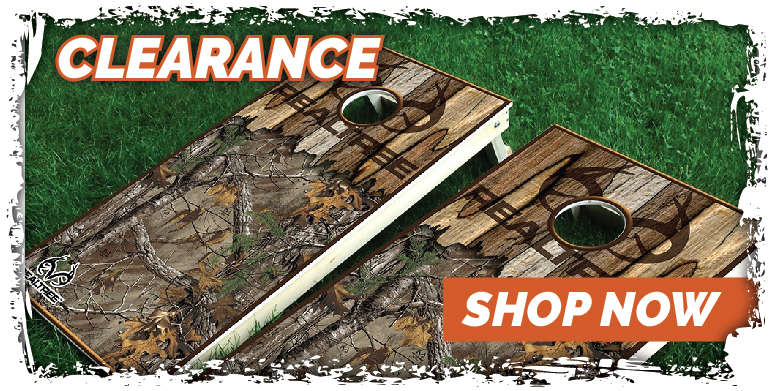 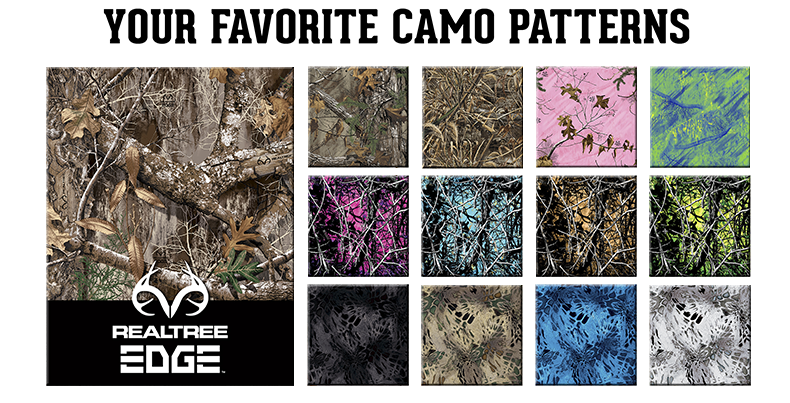 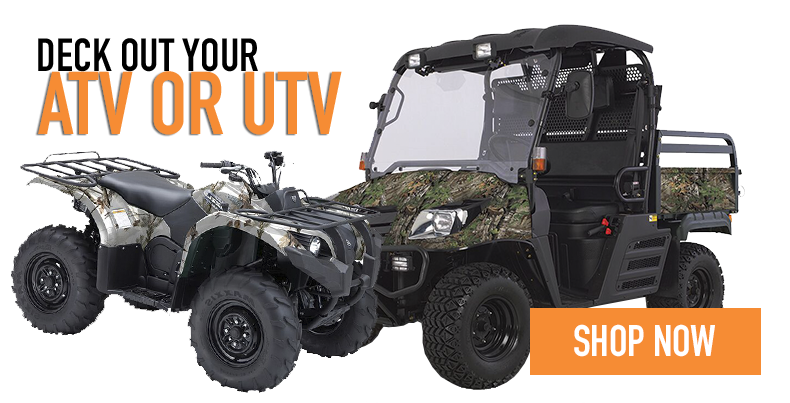 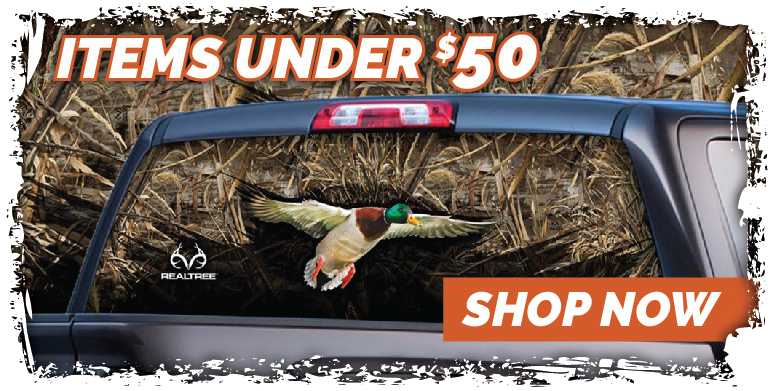 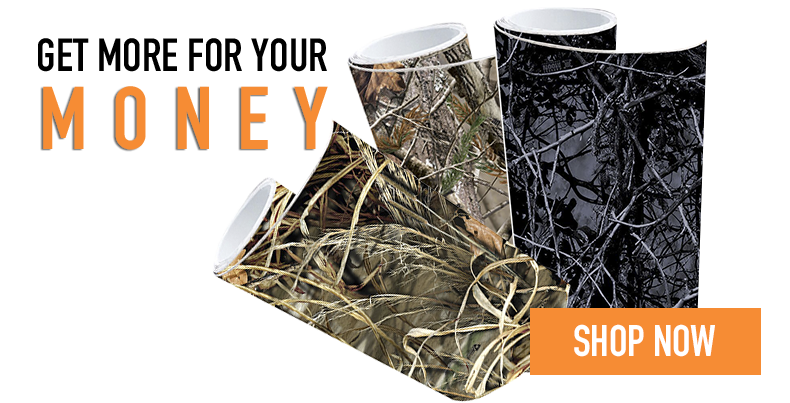 As the industry leader in high tech digital manufacturing, Camowraps® offers “The Ultimate Outdoor Protection” that is sure to please any outdoorsman. 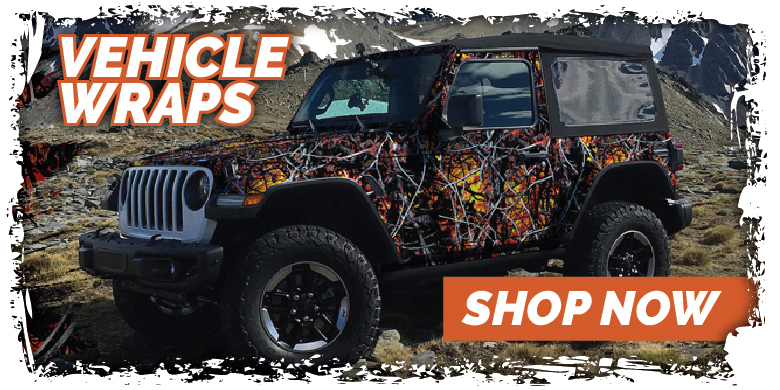 Camowraps® warrants that its camouflage vinyl products are manufactured using the highest quality components and will perform according to claims made in the applicable product and installation videos and bulletins.